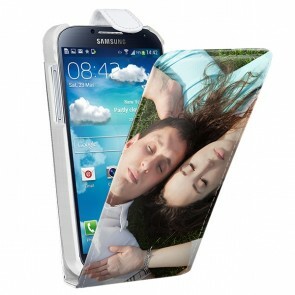 Are you looking for the perfect protection for your phone but you only find tasteless and always similar cases? 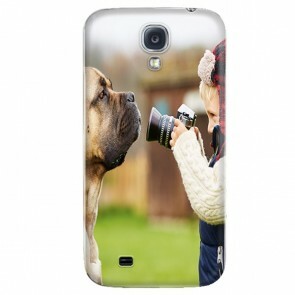 Then treat yourself and design your own Personalised Samsung S4 Case! Choose from our wide variety of cases and protect your cases in every situation. 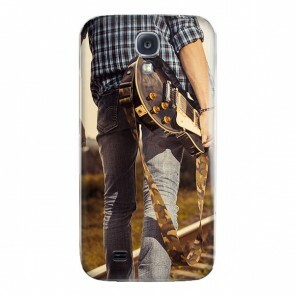 With our cases, you won't be afraid to go anywhere with your phone. 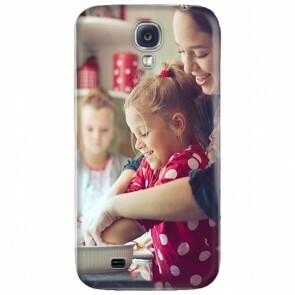 Our personalised phone cases are made to last as long as possible so don't wait any longer! 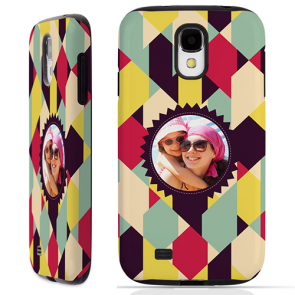 Make your Personalised Samsung S4 Case now, you won't be disappointed!